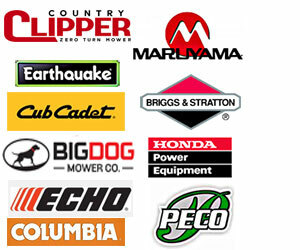 J&K Lawn Equipment is an authorized dealer for both Country Clipper Mowers and Echo brand products. 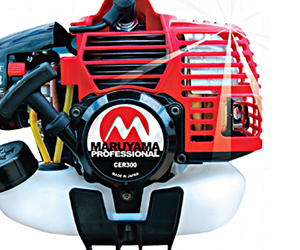 We also carry Maruyama, Troy Bilt, Peco and Earthquake lawn and landscape equipment. 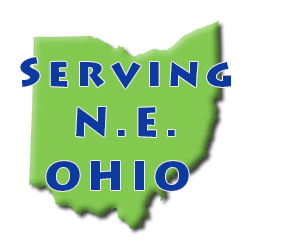 Were centrally located in Cuyahoga Falls/Peninsula, Ohio between Akron and Cleveland, you will find our fast friendly service coupled with our expert advice to be second to none. 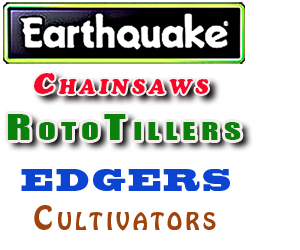 We pride ourselves in helping our customers make the best choice in their landscaping equipment needs. Whether you are a commercial landscaping company or a home owner, J&K Lawn Equipments here to help you. We service both commercial and residential lawn equipment. 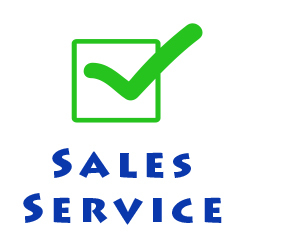 We have a vast selection in our showroom plus we can get inventory to you faster than our competitors. Stop by or call today to see how J&K Lawn Equipment can help you every step of the way. We treat everyone like they are our neighbor. Best pricing and best selection in the area. Very knowledgeable, thanks for helping me choose the best commercial mower for my business.